Huge house w/ Huge bedrooms & modern updates close to Campus. 11-16 renters. No Security Deposit! 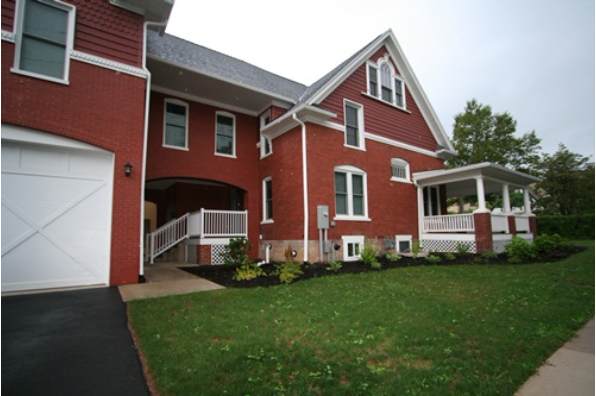 Located in State College, PA, This great student rental features 11 bedrooms and 3 bathrooms.